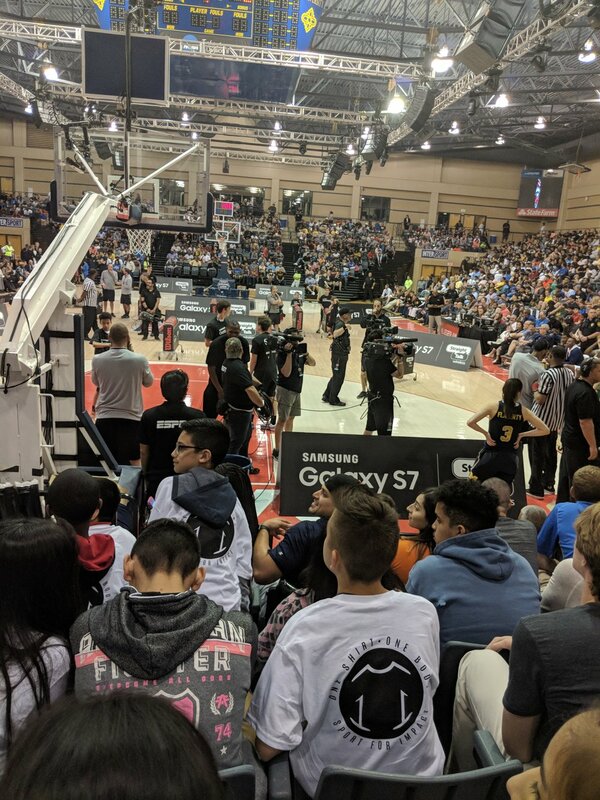 One Shirt One Body partnered with IDEA Carver Academy in San Antonio to bring middle school children to the State Farm Slam Dunk & 3-Point Championships. The children were presented with the opportunity to meet the participating student-athletes on the court, prior to the event. The donation of One Shirt One Body shirts created a platform for the student-athletes to engage with the children through sport. 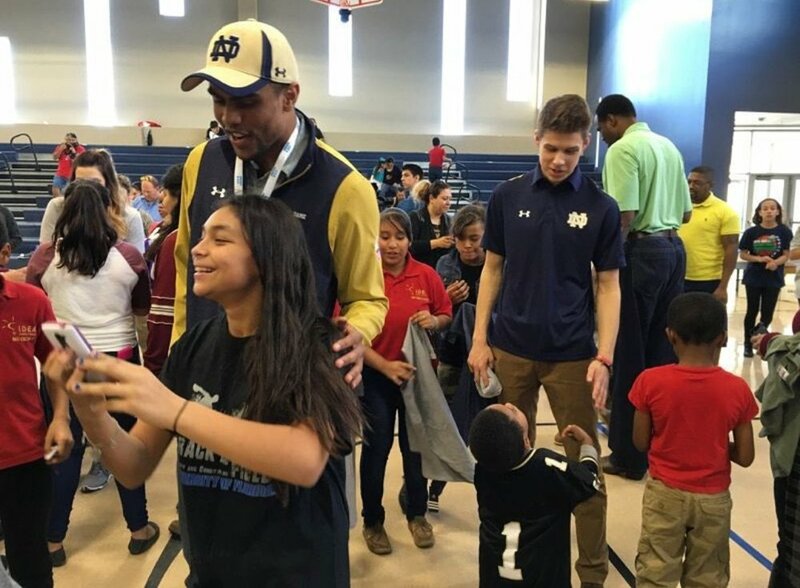 One Shirt One Body partnered with Division I SAAC and IDEA Public Schools in an event where student-athlete leaders from 15 universities collected and donated 1,000 athletic shirts to four middle schools in the Great San Antonio area. Over the course of one day, the student-athletes had the opportunity to meet and interact with hundreds of middle schoolers. The athletes were provided the platform to share their background and experience through sport, along with preaching the importance of higher education.